Custom Appliances, Fixtures, Hardware, Lighting and More! 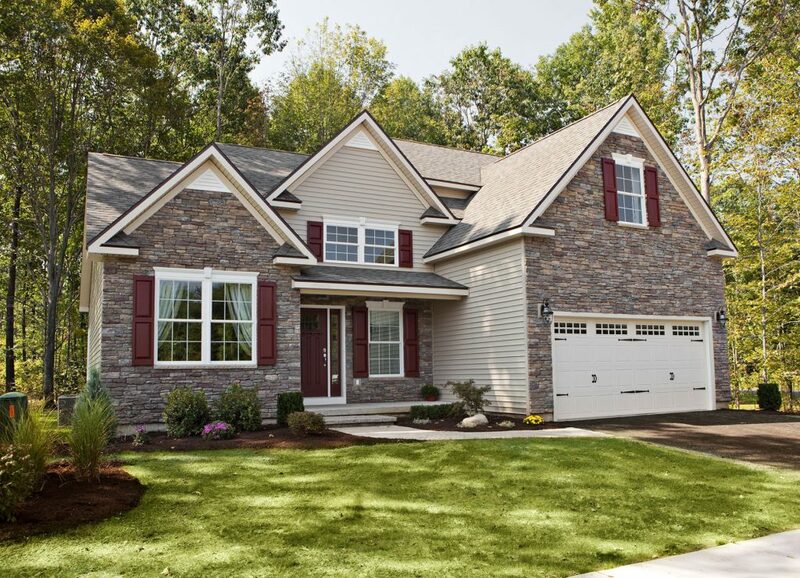 Beautiful Saratoga County, NY Custom Homes in Well-Planned Communities with Natural Settings. Looking for new construction homes near Saratoga County, NY? Maybe you’re thinking of moving and can’t decide between purchasing an existing home or building one. One of the biggest contributing factors to this decision is timing. Should you need to move immediately, then an existing home makes the most sense so, you can move right in. However, if you have time to plan ahead, nothing can be better than a brand new home built to your taste. If you bought an existing home, you might redesign certain rooms, but would still have to live with some the options selected by the original owners. Building a new home gives you many opportunities to customize so everything matches your sense of taste and style. Working with Heritage Custom Builders, you’ll be able to choose from numerous flooring, appliances, fixtures, and hardware options. With a new home, repairs will be far fewer than an older home which will have wear and tear from previous occupants. Also, older appliances and fixtures may need to be replaced like the furnace or hot water heater. You don’t have to worry when you build a home because everything is newly installed. Plus, you’ll hand-pick every item so, you’ll feel more satisfied with the amenities. Building a new home gives you the advantage of greater energy efficiency. New construction homes are built to higher energy efficiency standards. As a result, they are typically better insulated, less drafty and feature appliances, lights and heating systems which are more efficient. This reduces energy costs and can save you a lot of money over the long run. Our award-winning homes are a great value for Saratoga County, NY. Conveniently located, our new construction homes are near anything you could want or need including highly-praised schools, excellent medical care, amazing shopping, cultural events, and outdoor activities for every season. 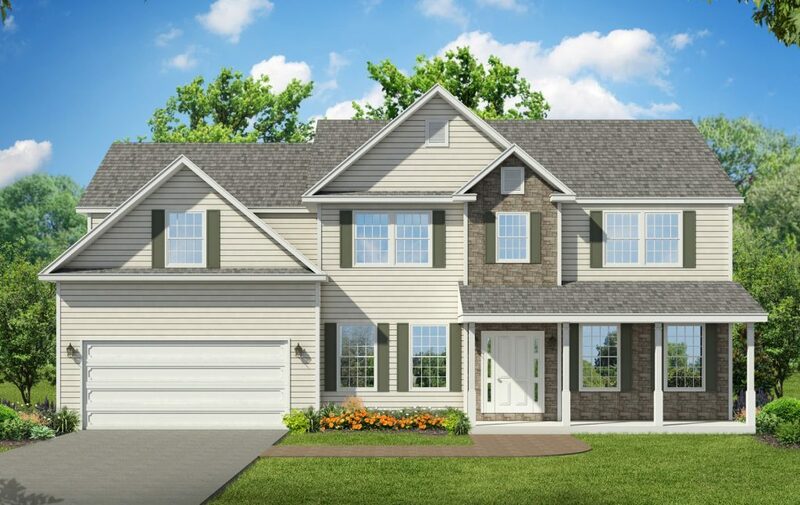 If you are looking for a single-family home visit our three locations: Heritage Point in Clifton Park, Timber Creek Preserve in Balston Lake and Mourningkill Meadows in Balston Spa, NY. Timber Creek Preserve also offers twin townhomes with flexibility regarding style for your half of the unit. Interested in New Construction Homes in Saratoga County? If you’re in the market for a new home, contact Heritage Custom Builders. Our team will work with you step-by-step to construct the home you’ve always imagined, complete with the must-have features you’ve been dreaming of. Many home buyers find our beautiful new construction homes by using Zillow homes, other house selling websites or by working with real estate agents who do the research for you. Models are open Thursday-Sunday, Noon-4:00pm and anytime by appointment. 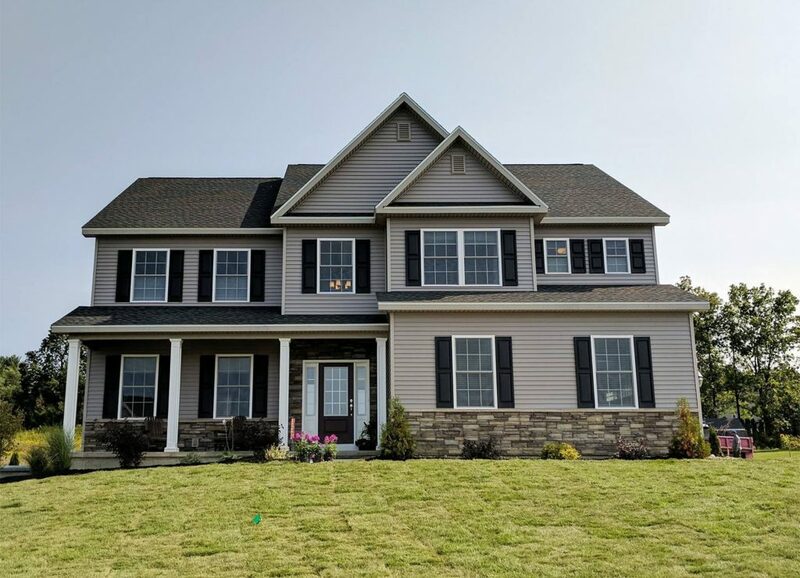 Call Heritage Custom Builders today at (518) 348-0931 to view our models and find out how we can help you create the perfect new home.